Two legislative changes took effect on July 1, 2015. As a result, electronic signatures can now be used for Agreements of Purchase and Sale and there are new rules for offer handling. As of July 1, 2015, electronic signatures can be used for Agreements of Purchase and Sale. A short, two-part video tells you everything you need to know about the rules for electronic signatures, and working electronically. Check it out! 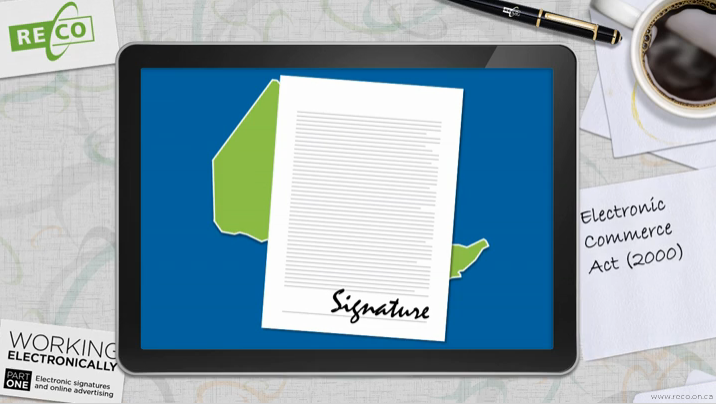 Electronic signatures change how a document is signed, but they don’t change your obligations. When you choose a technology for electronic signatures, you should ensure that it can provide secure authentication and prevent unauthorized use. Authentication means that you need to be able to confirm that the signature is from the person it’s supposed to be from, just as you would with a traditional “wet” signature. Electronic signatures must also be permanent and tamper proof to prevent fraudulent use of the signature. You can’t insist that a client complete a transaction using electronic signatures. If any party to a trade insists on using traditional signatures, you have to oblige. 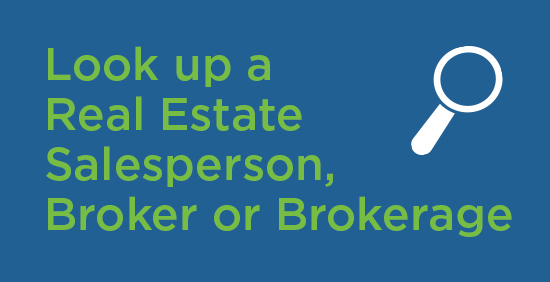 A registrant cannot indicate that they have an offer unless they have a written offer. Unsuccessful offers must now be kept for at least one year. Successful offers will continue to be kept for at least six years. Consumers and registrants who placed an offer on a property may contact RECO to confirm the number of offers that were received. 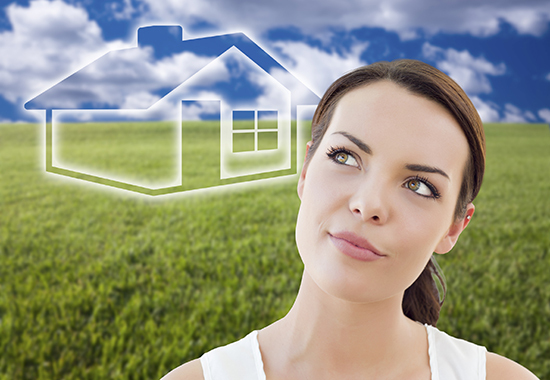 Your brokerage must have processes and policies that comply with these changes. For more information, see RECO’s fact sheet.